1) First, you will need a Google account. If you do not have one, click here or go to Google and create an account. 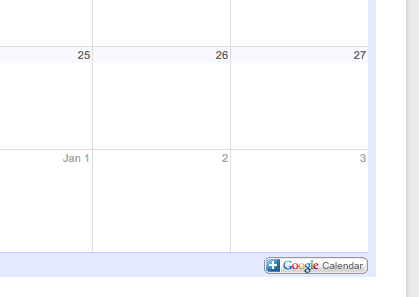 4) Confirm that you want to add the calendar to your personal Google Calendar and you’re all set.